These Herbs Get Planted In Such An Unexpected Place But What An Impact! 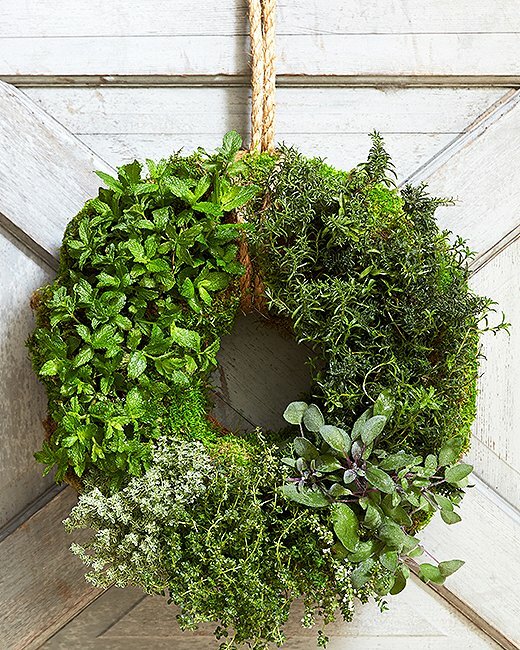 There are no shortage of herb garden options floating around on Pinterest but this one I found today from onekingslane was so gorgeously-rustic-chic (is that a thing?) that I just had to share. And can you imagine how incredible it smells? What a great way to greet your guests (and yourself) at the door. Check out the onekingslane post for all the deets of what you need to make this. 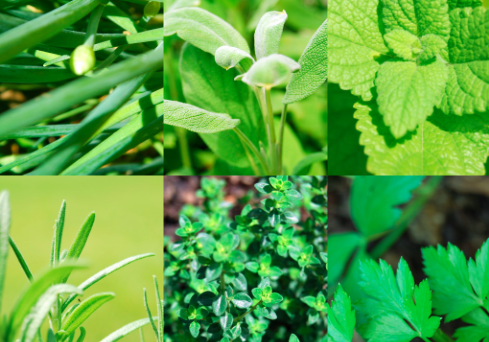 Do you have an herb garden? How do you plant them?